*All of our day spa packages come with hot towel, aromatherapy, salt scrub and hot stone treatment. Relieve all the stress and aches away from the day with this 60 minute re-balancing and full relaxation session. Our hot stone and aromatherapy add the perfect finish to your soothing day at the spa in Braselton Ga.
Picture 90 minutes of bliss in a day spa setting. Your tension and stress will be melted away while your body effortlessly regains its balance. This 90 minute spa quality session encompasses all 3 regions of your body for 30 minutes each. 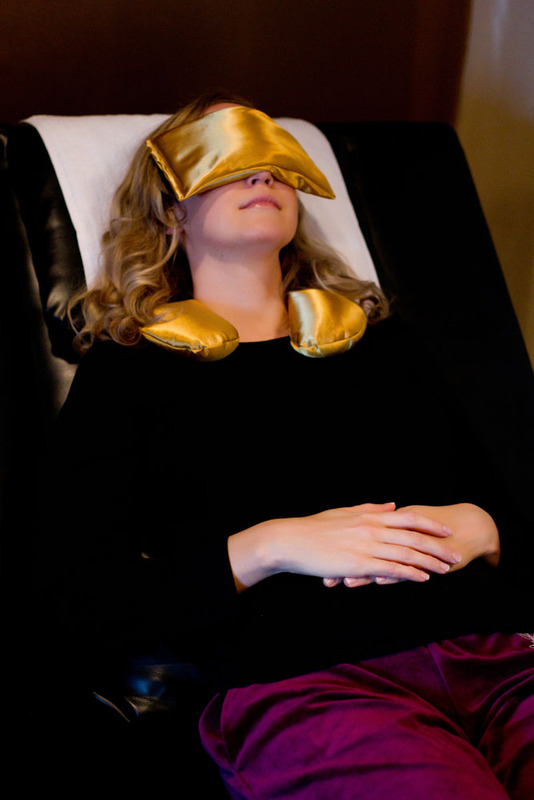 This amazing 90 minute day spa treatment rejuvenates you while in a complete state of tranquility. After a long week on the job or just a girl’s getaway, this spa massage, aromatherapy, and hot stone treatment is exactly what you deserve. You will be pampered and leave feeling like absolute royalty. This is an deal facial for all skin types. This anti-aging facial applies gentle and smooth manipulations of jade stones on the face and neck, instantly stimulating lymphatic fluid and blood circulation. Results are immediate leaving your skin lifted, even-toned and glowing. Service prices do not include gratuity and are subject to change without notice. Click for more Braselton massage services near me, or call our Braselton Georgia Spa for assistance at (678) 963-5958.